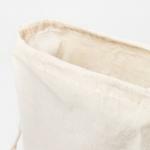 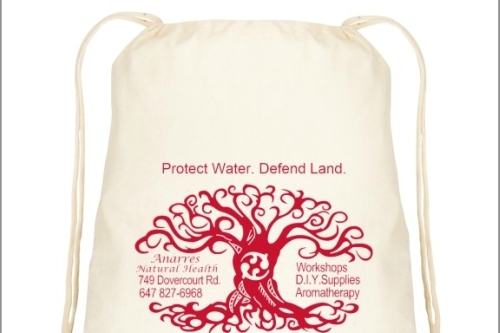 Bag: Backpack, Cotton Drawstring Cinch, Anarres Protect Water. 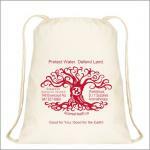 Defend Land. 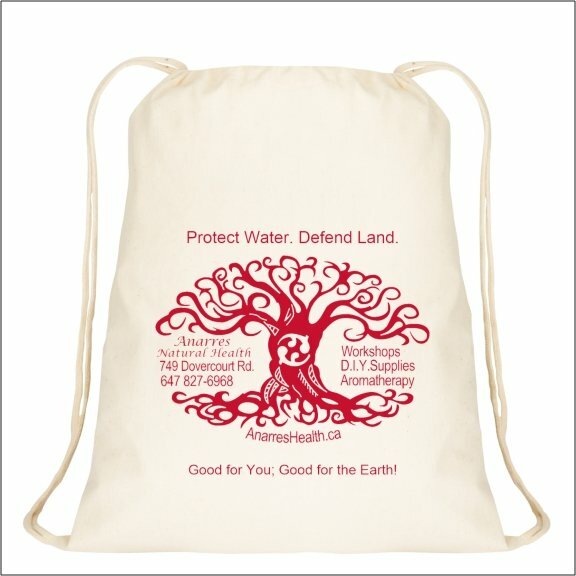 FREE with $100 total product purchase (before taxes or shipping). 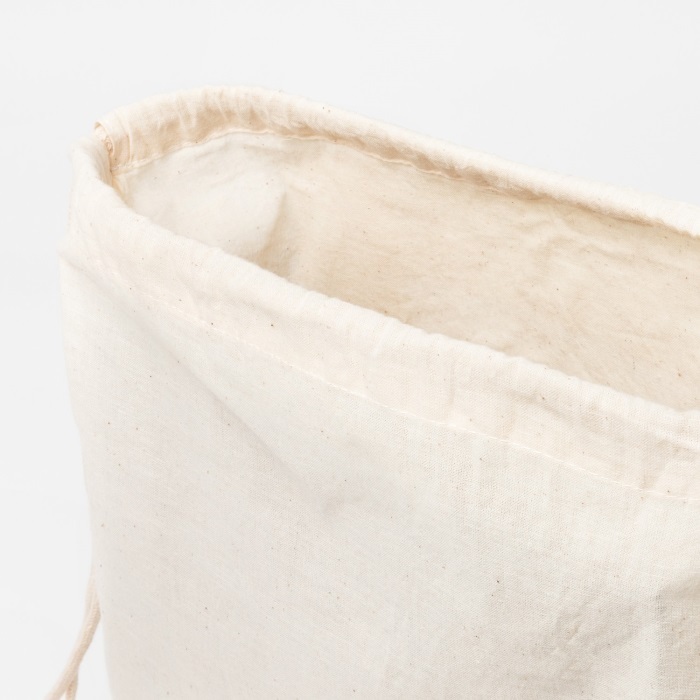 Put away those synthetic bags – use this cinch bag instead!